We first discovered BDS Design Build Remodel in 2013 when we had a cracked pipe in our rental home. We loved the work they did and how they cleaned up after completion. Their Operations Manager and staff were very informative and courteous. So I decided to hire them with our personal home where we converted a room into a dance studio. The work was done within a very reasonable time frame, and again, they cleaned up every day after they were done for the day and once they completed the job, it was as if we never had any construction in the basement or anywhere in our home. They always provide an update to the progress of the job and thoroughly explain was done for that day. I highly recommend BDS Design Build Remodel. "Supervision of sub-contractors was done well and also changes to contract were explained clearly." "Excellent quality, friendly, courteous, helpful workers, honest advice, kept all promises." "Clearly reviewed all work schedules and any possible problems or changes in advance." B.D.S. 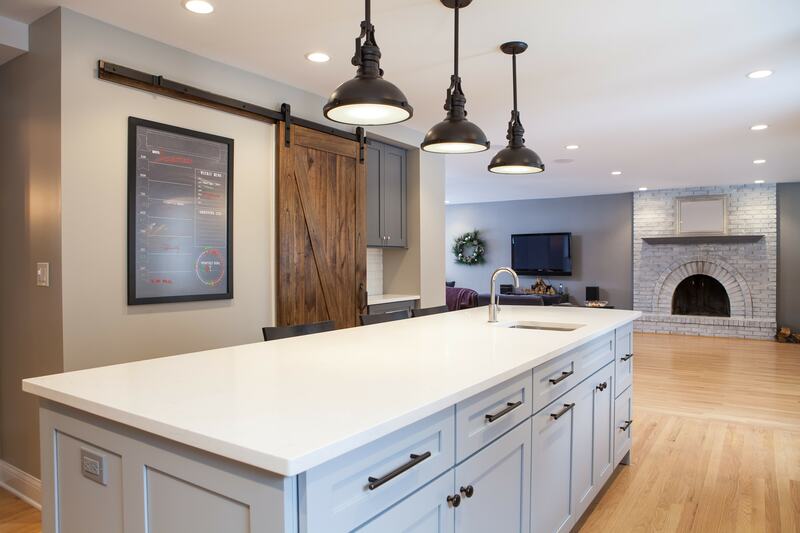 Design Build Remodel is unique in that they treat every project with a superior level of craftsmanship and customer service while maintaining a respect for the Client's budget and timeline. We have used BDS for many projects and remodels. Always polite, clean, with high-end results. The work is done right the first time and the finished product is exactly as planned.